Good morning, afternoon, evening! 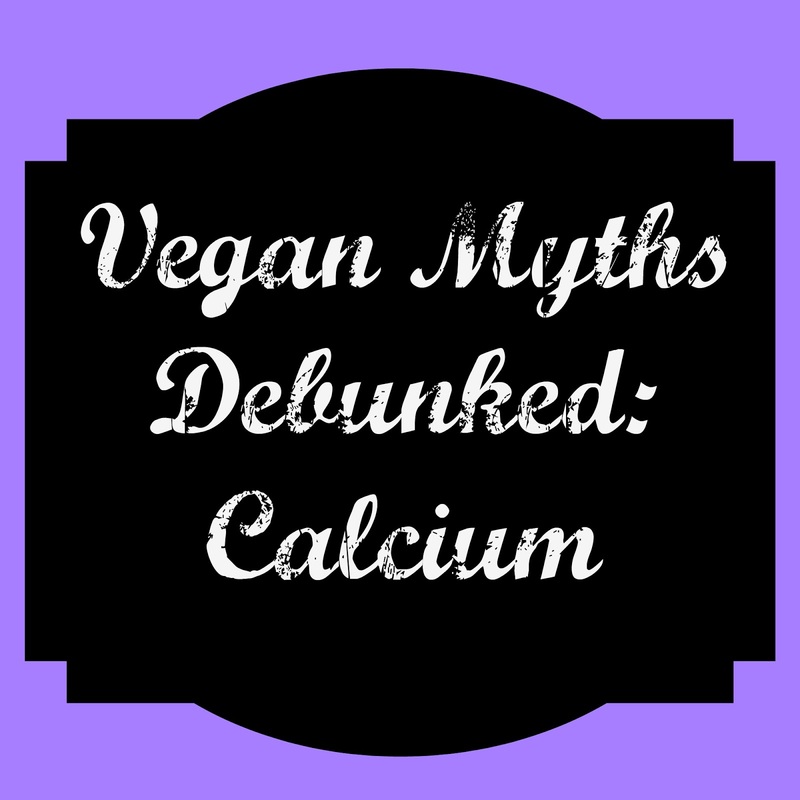 Welcome to the second installment of Vegan Myths Debunked. Our first post in this series, which was about protein, had such a wonderful response that I could not wait to write the second one. If you haven’t checked out the first one, CLICK HERE to read it. Calcium is used to stabilize blood pressure, build strong bones and teeth. So it pretty much has a role in almost every function or body completes. The list above is just a small portion of what fruits, vegetables, beans, and nuts have calcium in them. Although milk is also high in calcium, at 257.5mg per cup we do not need to consume it to get the calcium our bodies need. 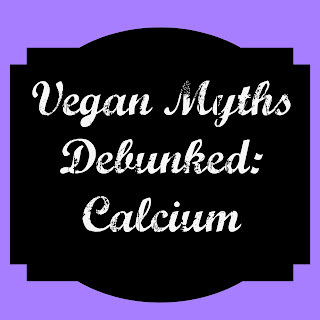 Recent studies say that most people will be okay if they take in 500 mg of calcium. In fact, there is no evidence showing that increasing our calcium intake as we get older would help with the breaking down of bones. As always, I suggest visiting your doctor to get a medical opinion on if you are getting enough calcium in your diet or not. One of the most important things you need to know when you a vegetarian or vegan is what are the symptoms of not getting enough of a certain vitamin or mineral. In this case, there is actually a calcium deficiency disease called Hypocalcemia. Some of the symptoms include; loss of hair, nails, memory loss and in extreme cases seizures. Here are a few more general symptoms. If you think you may not be getting enough calcium please go to your doctor for a blood test. Please, keep in mind that it is possible to get all of the nutrients your body needs on a plant-based diet but it is still very important to keep an eye out for any of these symptoms. Take care of yourself and conquer the world!